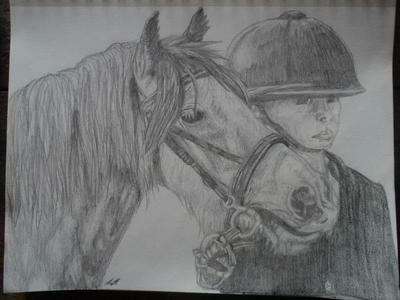 These are a few of my drawings drawn for someone of one of her horses. 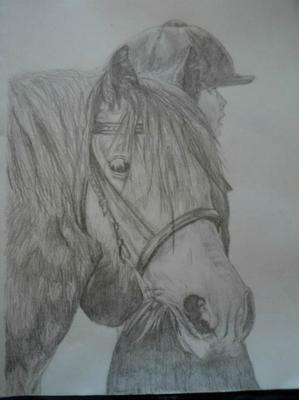 great job i love it. 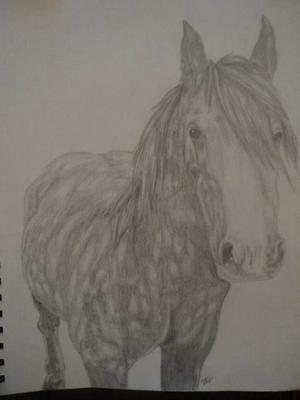 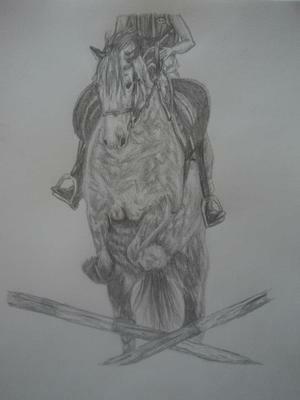 Hey can you give me your opinion on my drawings they are under arabians, tiger and Mustangs.